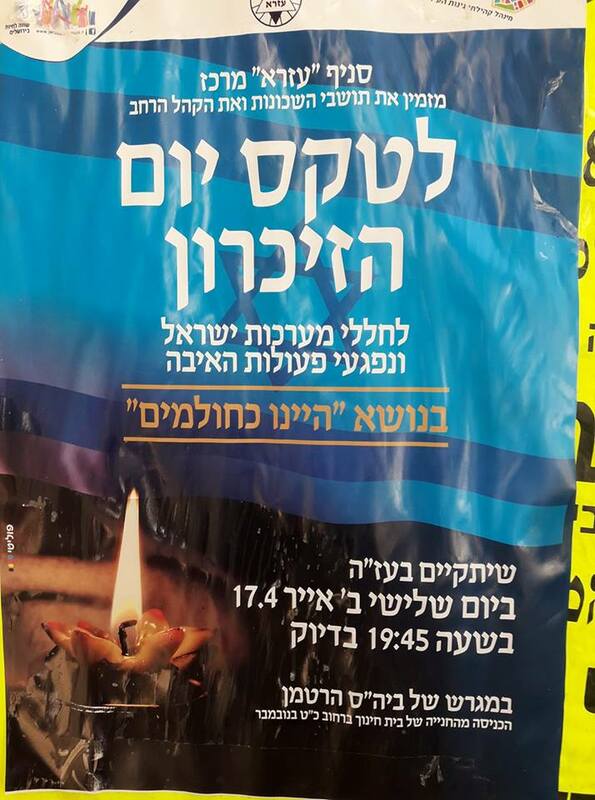 It’s Yom Hazikaron this Tuesday evening. 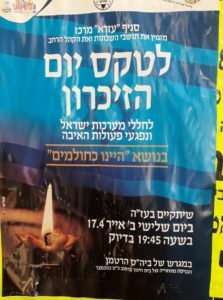 There are ceremonies and events throughout Jerusalem and here are a listing I put together. The siren is both in the evening at 8 and the morning. I will be updating this listing so check it! Traffic arrangements for Jerusalem – Click on here. Please note, most of the events below are in Hebrew. 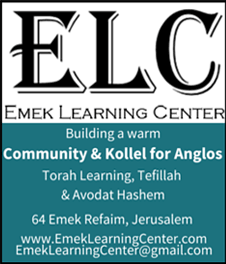 The Nefesh B’Nefesh event is for English speakers. Click on the hyperlinks for the details for each event. Most events take place after the siren at 8pm. Jerusalem Municipality website with what’s on and traffic arrangements – Click on here. I Travel Jerusalem website with what’s on – Click on here. Chorev school on Kovshei Katamon – Bnei Akiva. Kikar Safra – Click on here. Tower of David – Click on here. One Family Fund – At the One Family building on Kovshei Katamon. Hebrew University on Har Hazofim – Click on here. First Station – Click on here. Begin Center – Click on here. 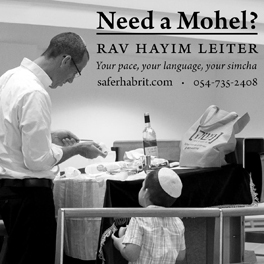 Mitcham Hatachah – Click on here. 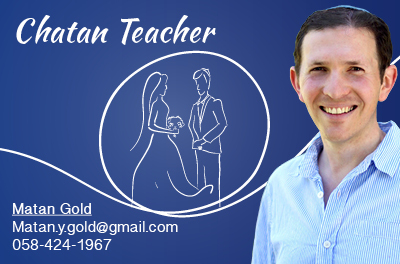 Nefesh B’Nefesh – ENGLISH – Click on here. Minhal Kehilati – Click on here. Shirim Bsalon – Click on here. Kikar Safra – Ceremonies in the morning – At 9.15 am. Har Herzl – Usually open for the public after the ceremonies at around 3pm. 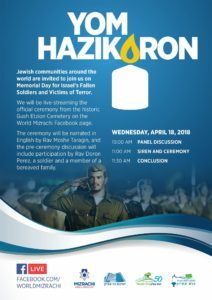 OU Ceremony before Yom Ha’atzmaut celebrations – Click on here. Ramban Shul – Tekes Maavar after mincha. 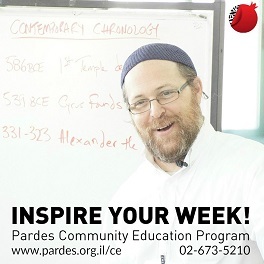 Har Herzl tours – Click on here.